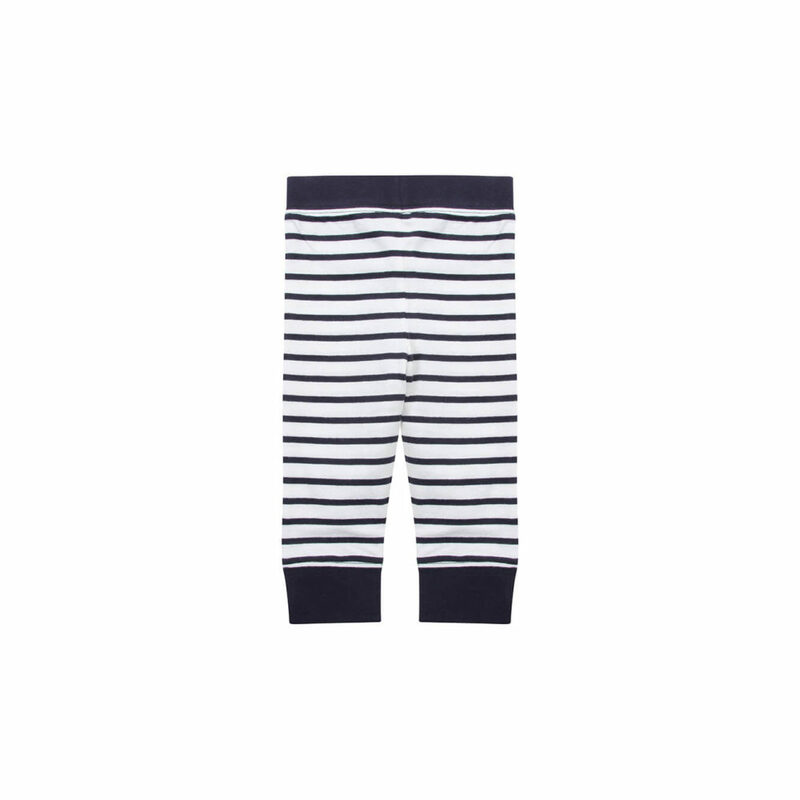 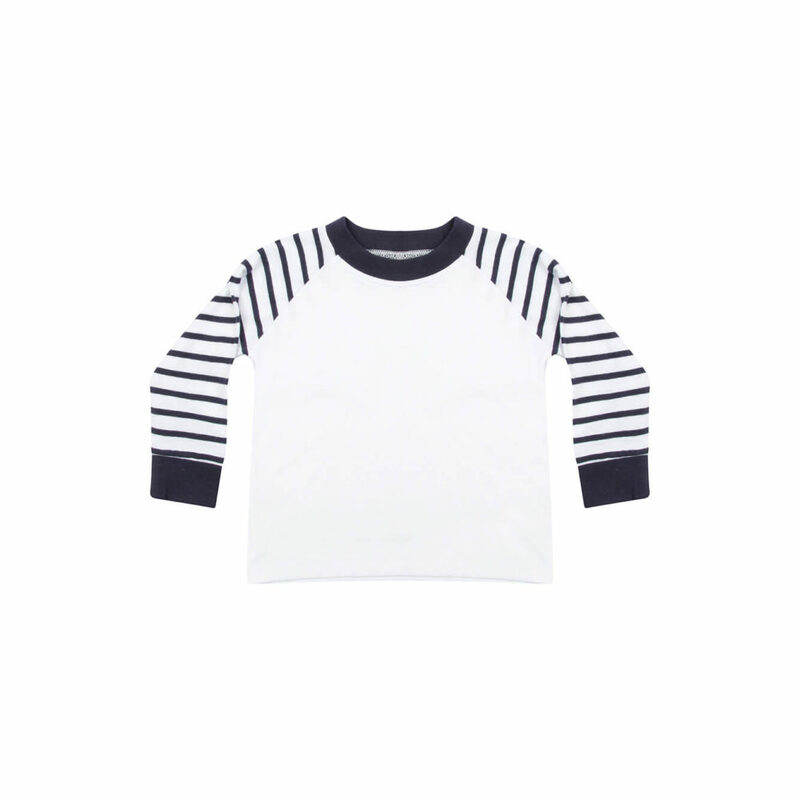 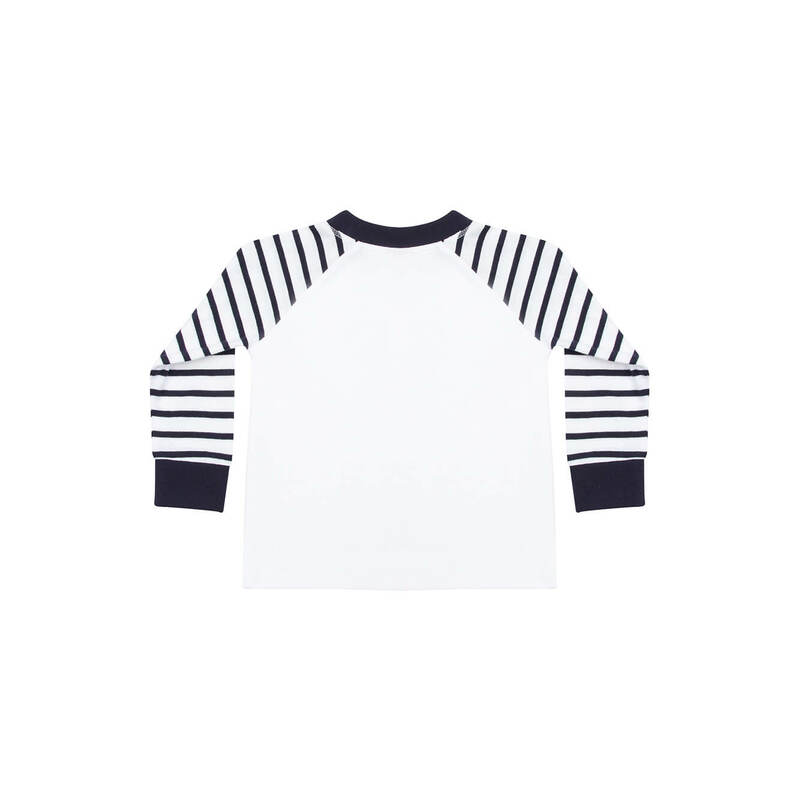 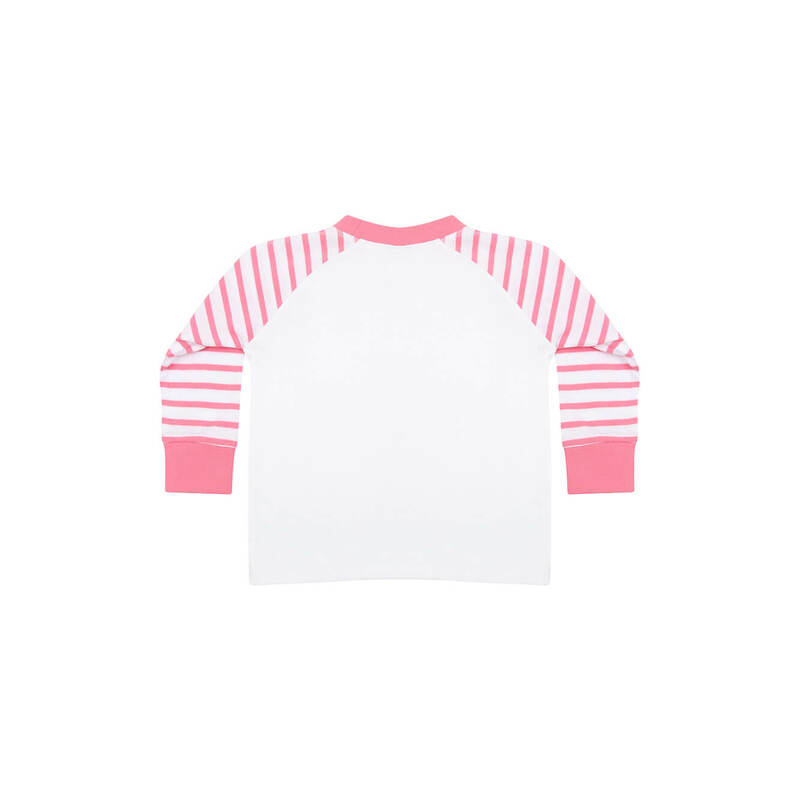 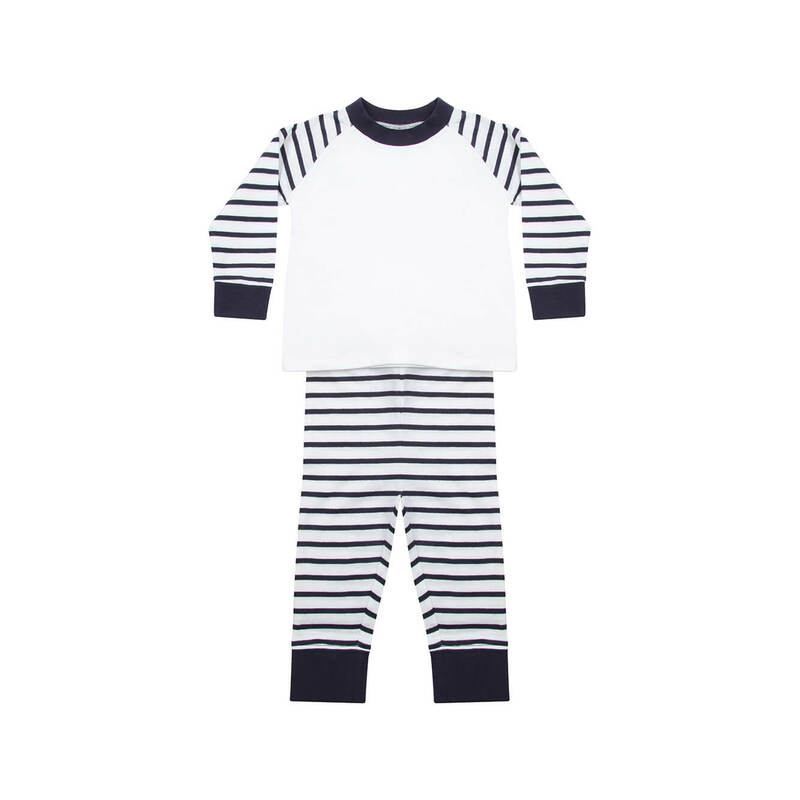 Cute Kids Pyjama with striped sleeves and striped pants. 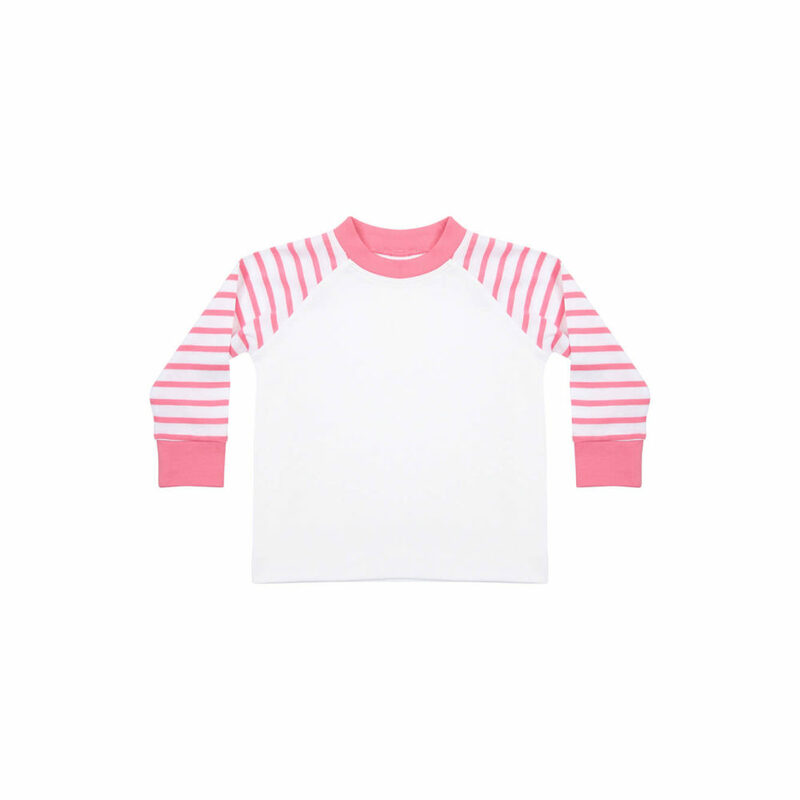 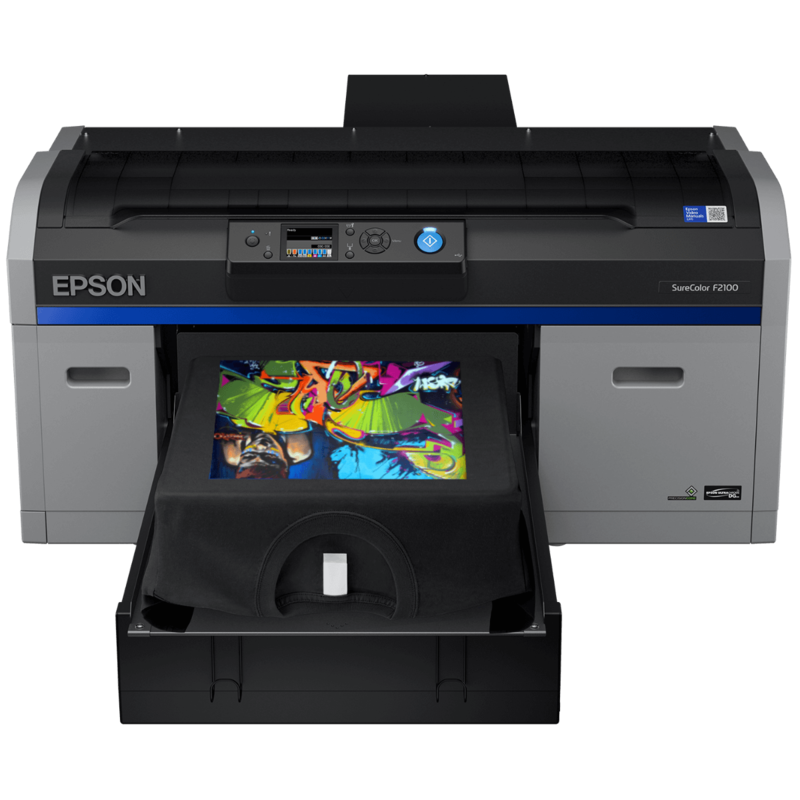 Have the pyjama shirt custom printed with your own design, to make it an even nicer little pyjama! Our striped children’s pyjama (or baby pyjama) are made of soft and supple fabric, so your little one can sleep well. 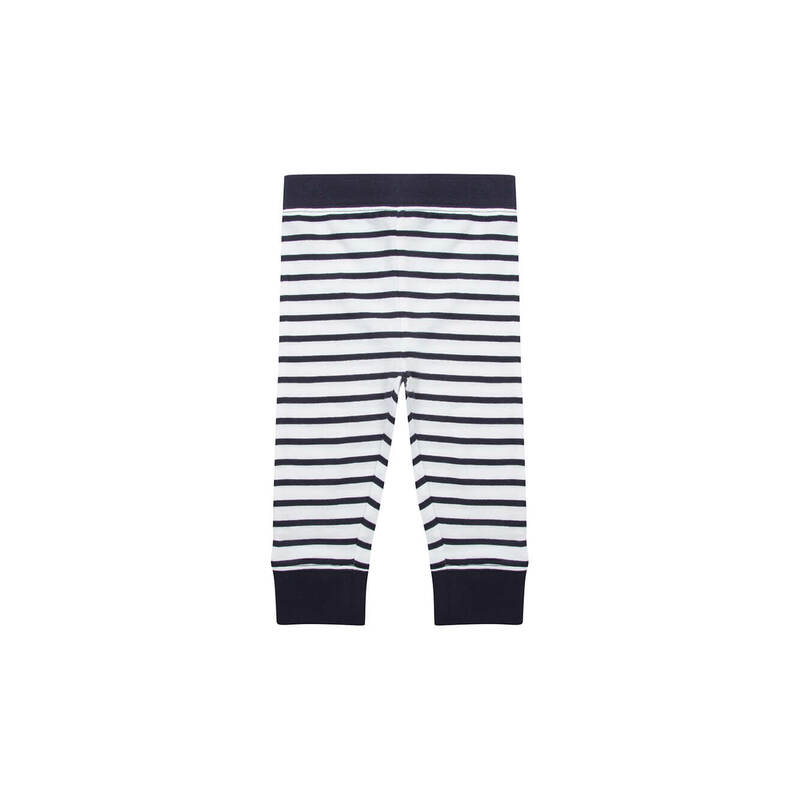 Do you want a custom printed kids pyjama? 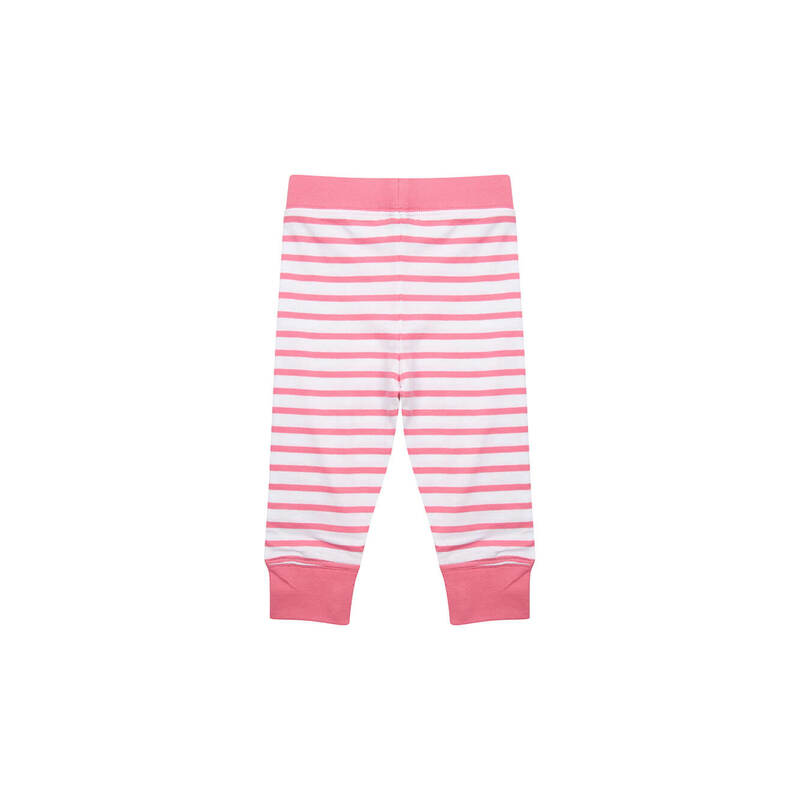 Our kids pyjama (with white front and back) are ideal as self-designed custom printed pyjama.